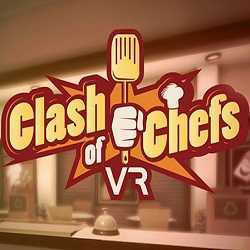 Clash of Chefs VR is a Casual and Simulation game for PC published by Flat Hill Games in 2018. This is all about who’s the fastest cook! Prepare ordered food and drinks to satisfy your customers. Compete against other players online, beat their score and win the bragging rights as the best chef in the world. 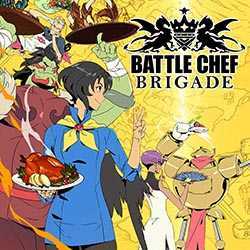 Battle Chef Brigade is an Action, Adventure and RPG game for PC published by Adult Swim Games in 2017. Become a fighter chef! Hundreds of monsters and creatures are waiting to become meals by you! Any monster that you defeat can turn into a type of food.